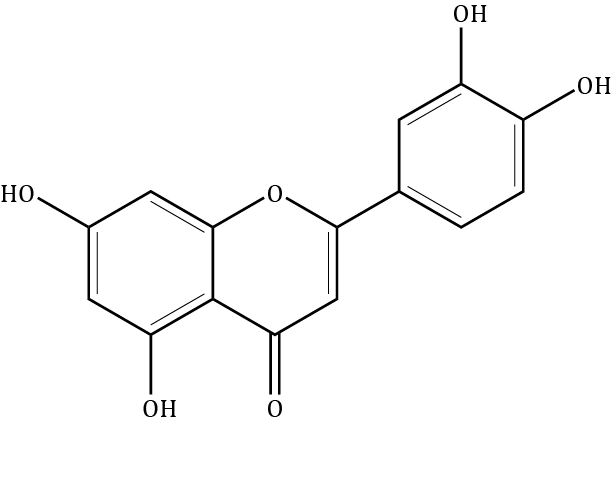 A class of plant metabolites defined by their 15-carbon skeleton. Considerable in vitro work has elucidated their antioxidant and anti-inflammatory activities. Apigenin, luteolin and their derivatives are the most abundant in olives and olive products.